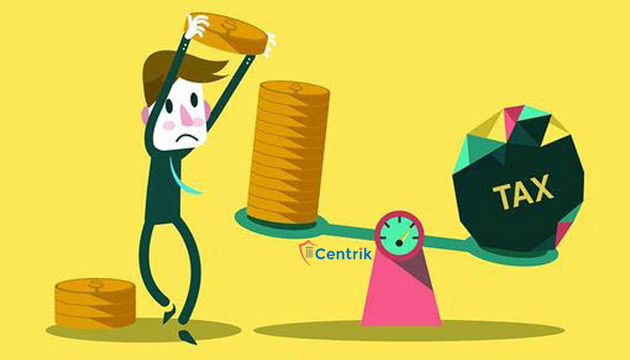 CentrikBlogsTax AdvisoryTax PlanningHow to Do Tax Planning Before Year End? It is already March and soon the financial year 2016-17 will end. By this time you should have better picture of your total Income, any investment you made or may make before the end of financial year. It is right time when you should sit down and look into your finances and fine-tune your tax plan. If you have not carried out any tax planning yet, time is running out for you. Calculate what you have earned and what you will earn in remaining. month of this year. Calculate your investments for tax benefit purpose. Verify your taxes paid and TDS details in form 26AS. On the basis of above calculation of Income, you can take decision for investment in some areas which will provide deduction in income tax while calculating income tax liabilities. Get deduction u/s 80C upto Rs.1500000 for investment in LIC, PPF, NSC, PF etc. If net income does not exceeds Rs.500000, then don’t forget to claim Rebate u/s 87A for Rs.2000. Get deduction u/s 80D for mediclaim upto Rs.60000. Claim deduction u/s 80TTA upto Rs.10000 for saving bank interest. Cash donation towards registered charitable trust is allowed for deductions if donation amount is less than Rs.10000. There are several other ways to save tax as well like section 80G, Section 80U.So keep saving and keep earning more.